If you have any questions about this product by BloomGrow, contact us by completing and submitting the form below. If you are looking for a specif part number, please include it with your message. 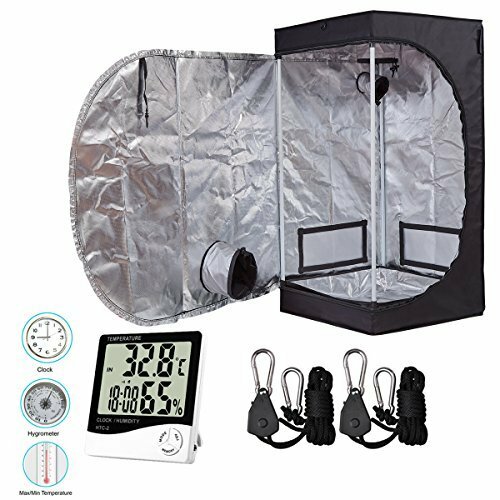 Best ChoiceProducts Grow Tent Reflective Mylar Hydroponics Plant Growing Room New, 32" X 32" X 63"